Who Is An Academic Dwarf and Why Did Gov Sang Call Joho That? 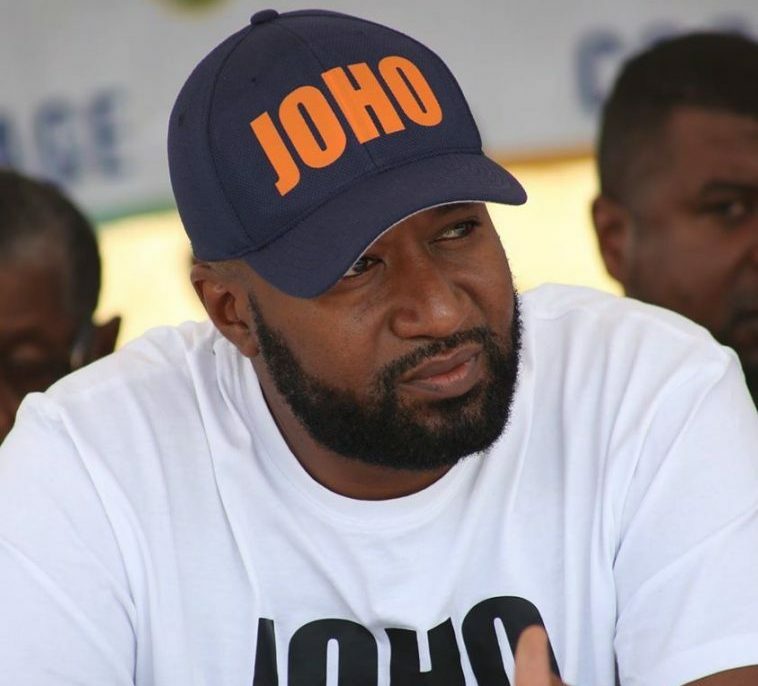 Home / Ali Hassan Joho / Coast / Kenya / Nairobi / Nandi / Politics / Sang / Stephen Sang / Who Is An Academic Dwarf and Why Did Gov Sang Call Joho That? Debutant Governor and royalty of Nandi County, Stephen Sang has now joined the mudslinging bandwagon of Kenyan politicians. In a public spat that led to a libel suit by Mombasa Governor Hassan Joho, the Ruto man threw a barb. And of all the names in the world, he chose to call ODM's deputy party leader an academic dwarf. He said that he was the least qualified person to fight William Ruto because he has killed an entire generation with drugs. Governor Sang said that they genuinely support efforts to unite Kenyans but should be honest with Kenyans. He questioned the essence of the handshake if, as per Joho's claims, that DP Ruto is out in the cold. "So my friend Joho, you cannot hide under attacking William Ruto and imagine your issues around the drug menace in this country is going to be washed away." "My friend you must deal with your sins. You have made a lot of money out of illegal drug business. You must answer to those charges." "And we will not allow you -- You are the least qualified person to question anybody on integrity, when you are busy killing the future of this country by selling drugs to our young people." "We also know that your limited understanding in terms of education gives you a problem to understand the handshake and many other things." "My friend you must go back to school. How can somebody who has no papers, start accusing someone who has done a PhD?"